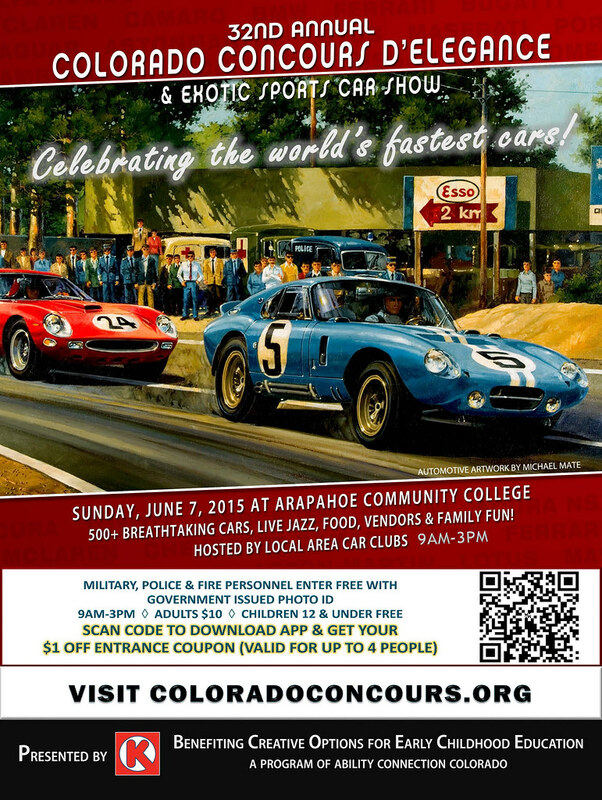 The Colorado Concours d’Elegance & Exotic Sports Car Show is large-scale, highly-visible and well attended. Local and regional car clubs showcase nearly 500 rare sports and GT cars from early collectibles to the latest exotics. Many venture out once a year, for this show only, to help kids. These prestigious beauties are treasures that few people ever get to experience. Stop by the K1 Speed booth for discounts on races and photo op with show kart. Visit our Littleton center nearby. Its a large scale and well attended sports car, which is very famous of annual Colorado sow car.